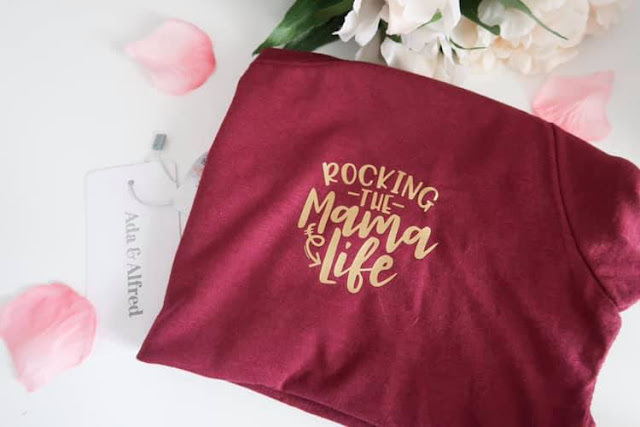 [AD] Mother's Day Gift Guide | Then there were three.. I have been after a new handbag for a good few months now, and really wanted something small that I could use when I didn't have the kids with me. 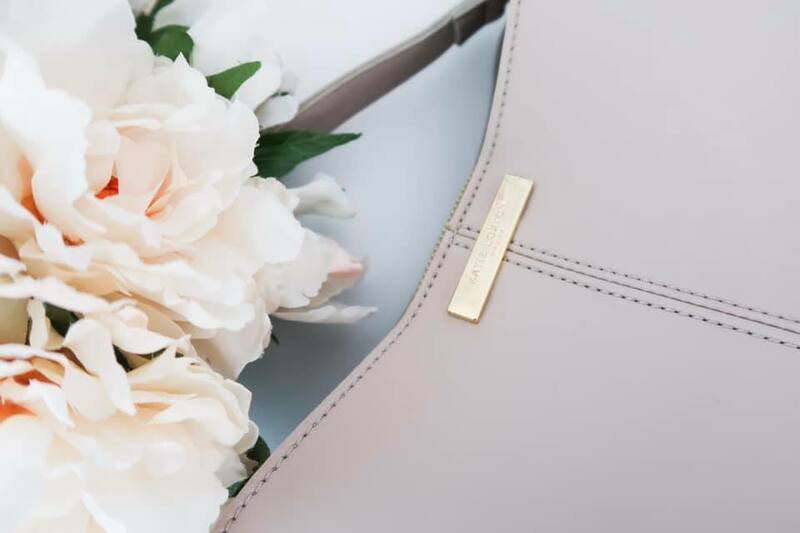 This Katie Loxton Myla day bag is the perfect size to store all of my essentials and the colour is perfect for spring and summer. Small businesses are always something I do my best to support whenever I can. This beautiful t-shirt* by Ada & Alfred is the perfect fit and a great thing to throw on whilst out and about. The material is so soft and it runs true to size - currently it retails at £14.00. Not all mum's are chocolate fans - give me a chewy sweet any day! 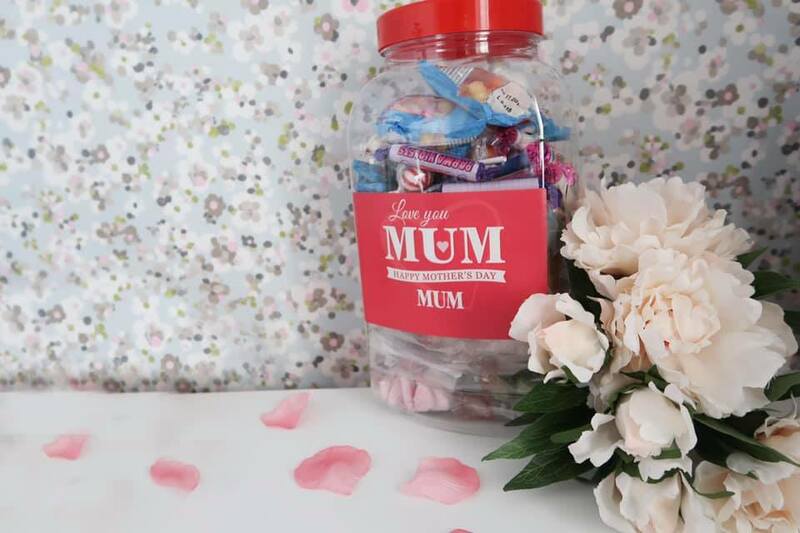 Retro Sweets Mother's Day Sweet Jar* is perfect for those with a sweet tooth; full of the old school sweets that will take you back to your childhood! Rainbow drops (my personal favourite! ), Love Hearts, and more! The jar is retailing for £25.00 at the moment. Cutting down on plastic is something of which I am consciously trying to do. 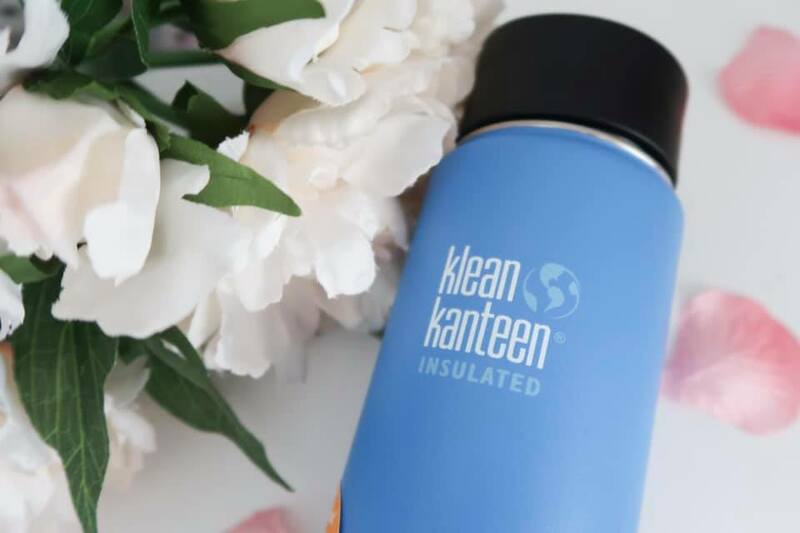 The Klean Kanteen 20oz insulated stainless steel flask*is perfect to keep this up - it can keep drinks hot for 14 hours and iced for 48 hours. It also comes in a range of colours retailing for £29.95. I'm going to be the big 30 in less than a month, so I'm doing my best to up my skincare regime and combat these wrinkles. 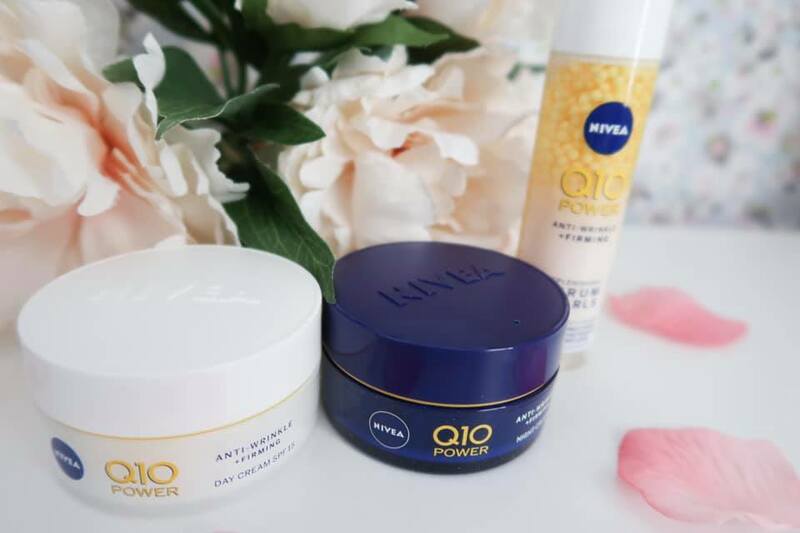 Nivea Q10 Power range* is helping me do just that. The combination of the Anti-Wrinkle & Firming day and night creams, and the serum pearls have been working wonders and would make a lovely gift. Pretty Little Treat Company have this beautiful set* ready for Mother's Day, and it's only £13.50! 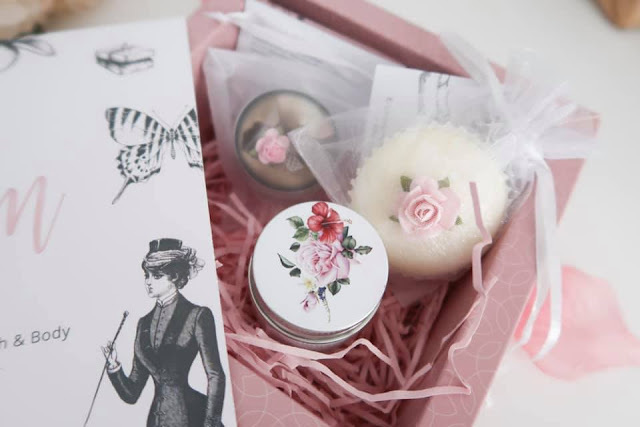 You can personalise it by adding three selected goodies of your choice to the box. The treats included in this box are are strawberry jam lipbalm (yum! ), a hand cream and a bath treat. There is nothing better than comfortable leggings, especially sports ones. 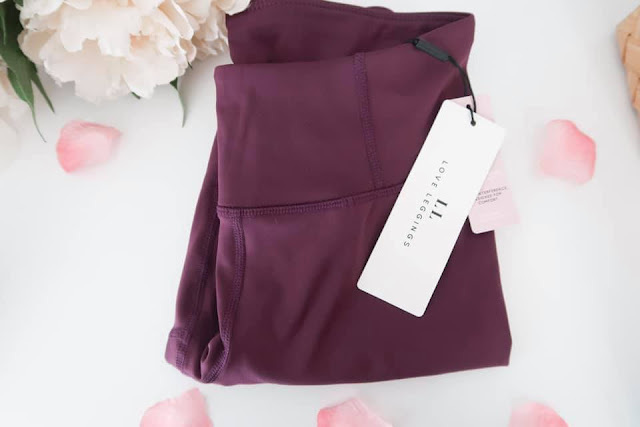 Love Leggings have a fantastic range and these Mulberry 7/8 sports leggings stood right out to me! As I'm short, they actually fit me perfectly as full length leggings too! They're pretty thick, and are true to size. For sports leggings they are very reasonably priced at £28.00. Who doesn't love homeware bits? 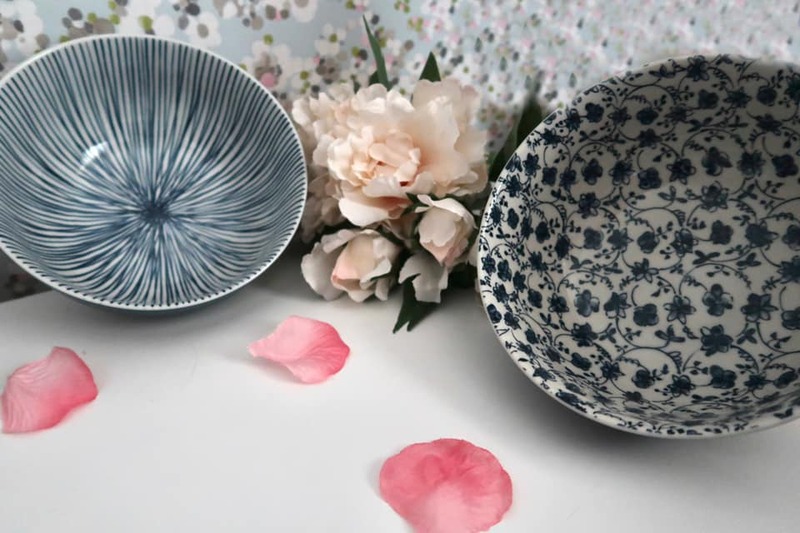 These Sometsuki Noodle bowls are gorgeous - they come in a set of 4 for £30 and each have a different pattern. They aren't something I've seen before and have become a firm favourite of mine. You can find them at Sous Chef.